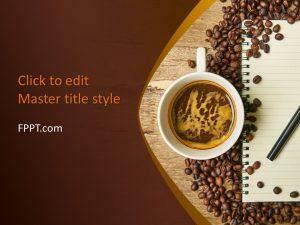 Free Coffee PowerPoint template with dark background theme is a free presentation slide design on coffee that you can download to prepare awesome presentations and slide designs using Microsoft PowerPoint 2010 and 2013. 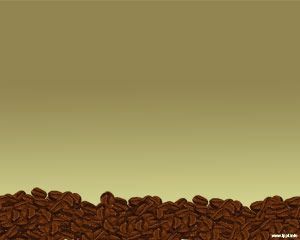 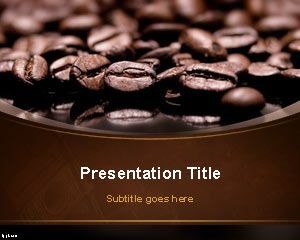 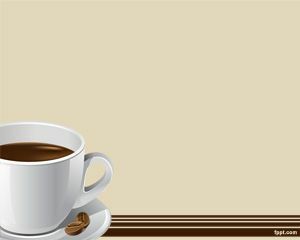 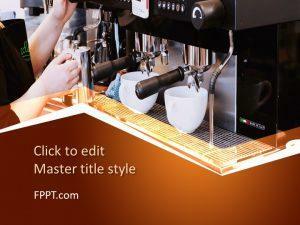 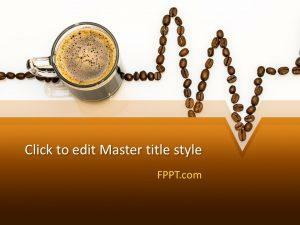 The free coffee presentation theme has a coffee beans slide design ready to be used in presentations using Microsoft PowerPoint 2010 and 2013. 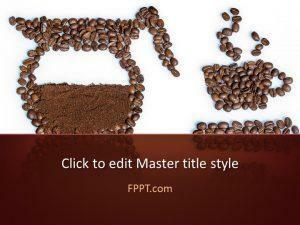 This dark template with tan background color and coffee beans image in the slide design can be used to prepare awesome presentations related to Colombia coffee industry as well as international coffee like the Alto Mayo coffee from Peru.